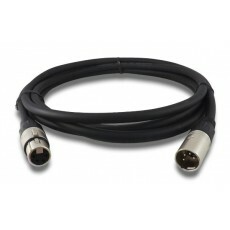 Dodatna oprema za napajanje 34 izdelkov. 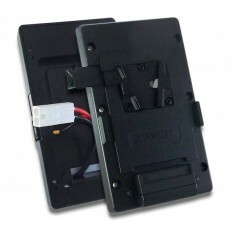 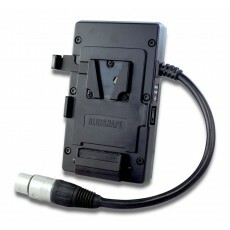 MV V-Mount adapter plate with 2 pin D-tap DC output Univerzalna montažna plošča za Vlock baterije. 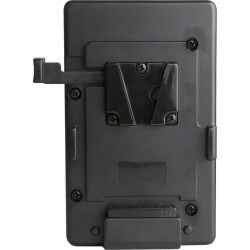 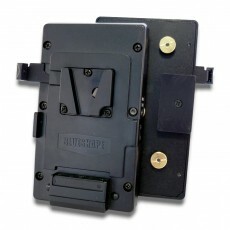 Za vse kamere z standardnim V-LOCK adapterjem. 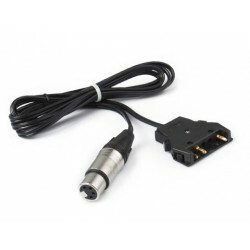 MV2MV V-Mount to V-Mount adapter plate with 2 pin D-tap DC output Specifications:◾Size: 148 x 82 x 43mm (5.60" x 3.23" x 1.69")◾Weight: 0.35Kg (0.77lbs) Vplate - Vplate adaptor z power tap izhod. 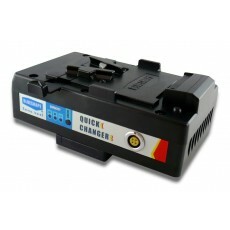 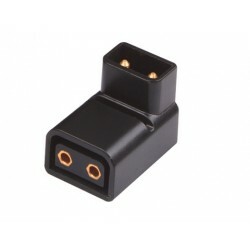 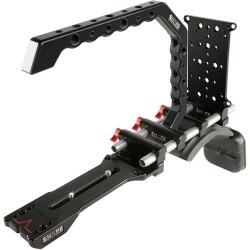 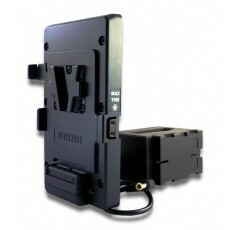 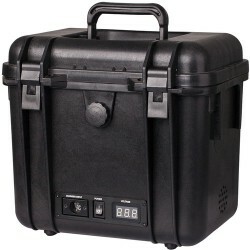 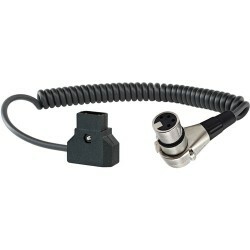 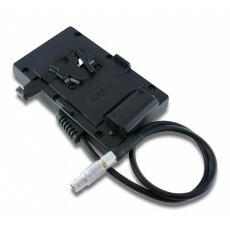 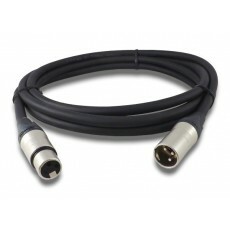 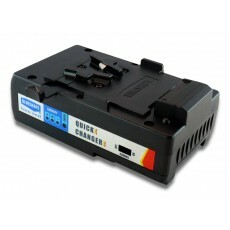 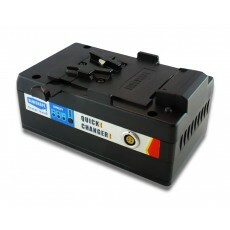 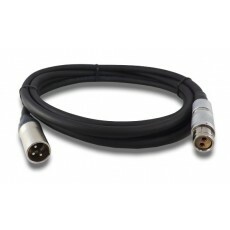 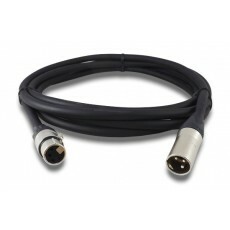 Provides a handy power tap konektor to V-mount compatible cameras. 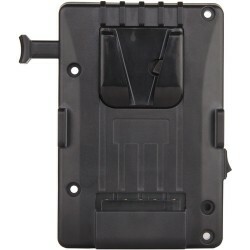 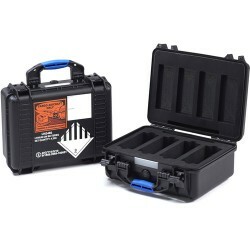 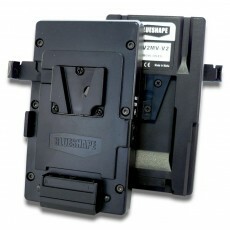 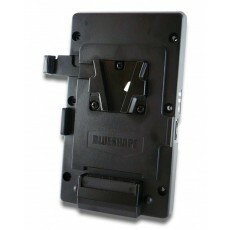 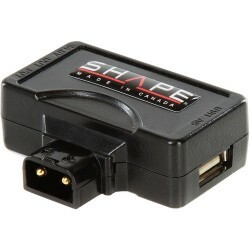 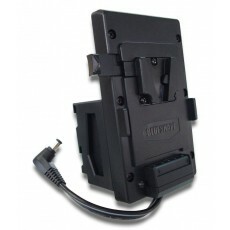 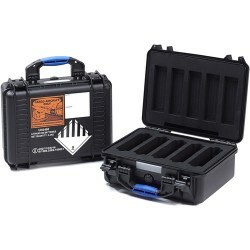 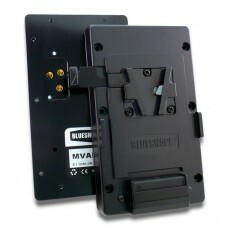 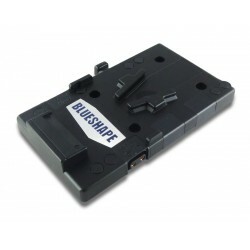 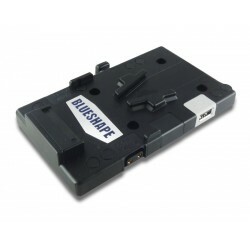 Blueshape MVAL V-mount battery adapter for ARRI ALEXA® Specifications:Support data communication from battery to cameraLateral D-Tap connectorSize: 148 x 82 x 28mm (5.60" x 3.23" x 1.10")Weight: 0.28Kg (0.62lbs) V-plate za ALEX ARRI in za digital data communication.